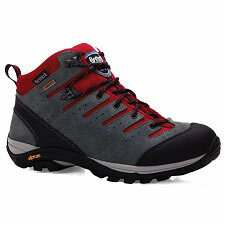 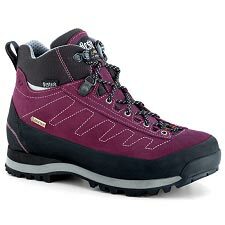 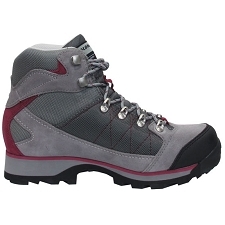 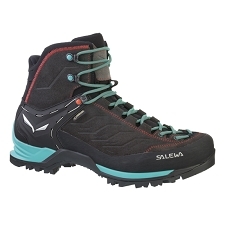 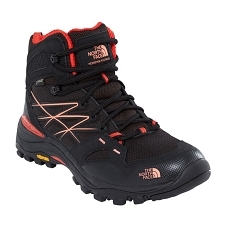 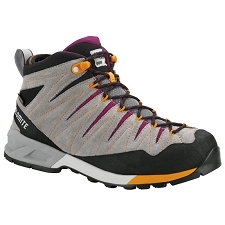 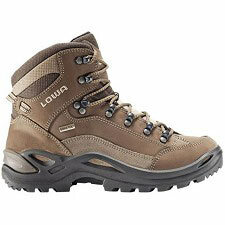 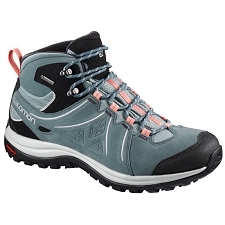 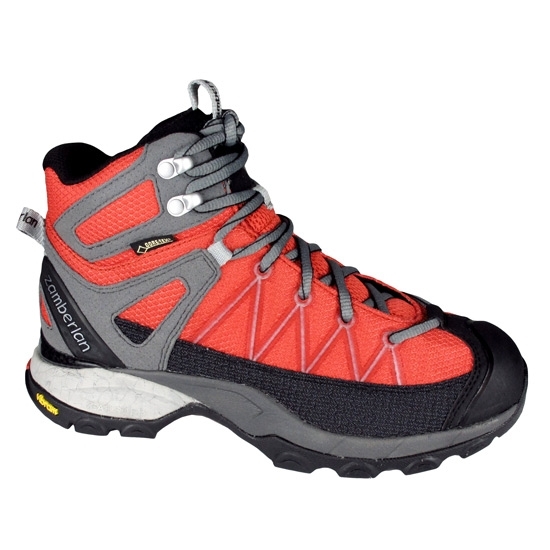 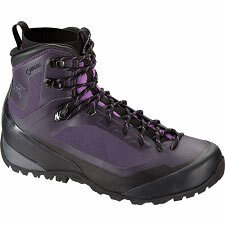 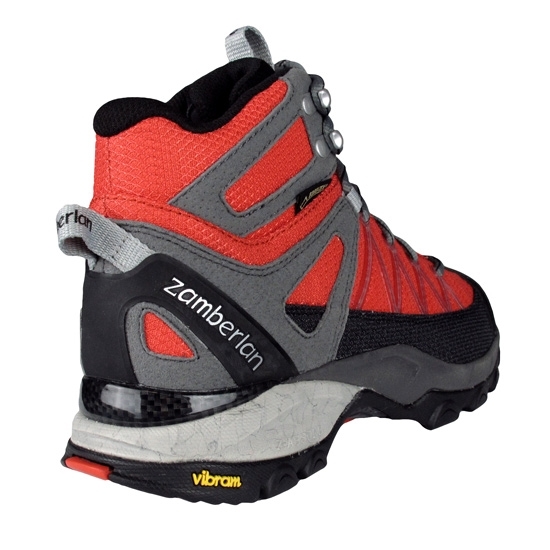 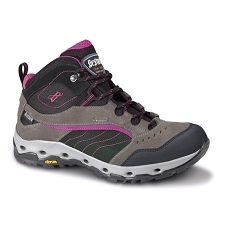 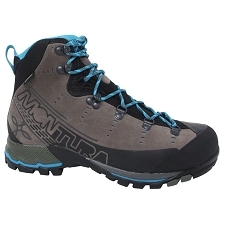 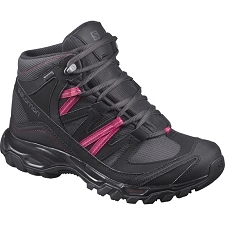 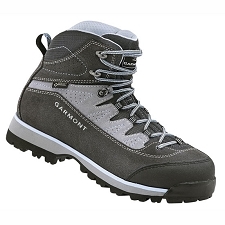 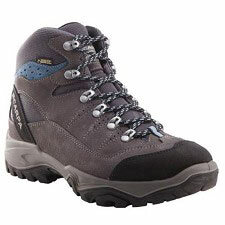 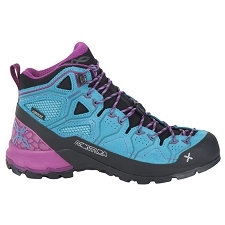 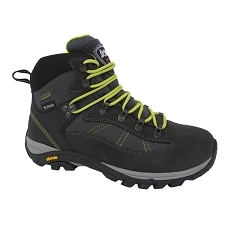 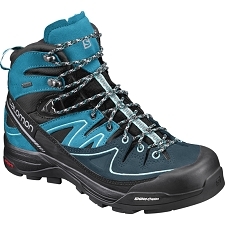 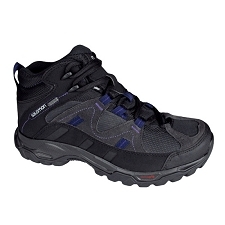 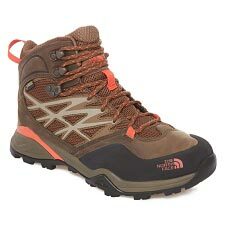 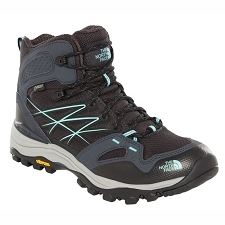 Women&apos;s comfortable and versatile hiking and trekking boots. 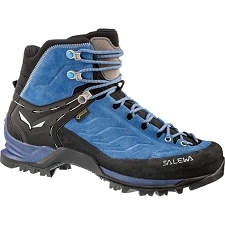 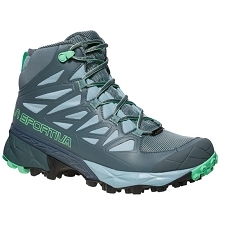 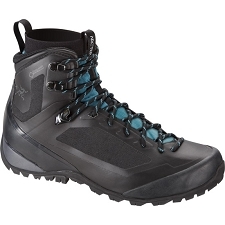 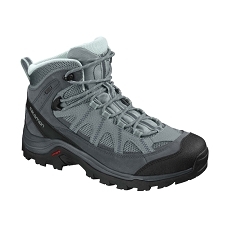 With a waterproof and breathablae Gore−Tex membrane, the Crosserp GTX W boots are designed to keep you dry and comfortable throughout activity. 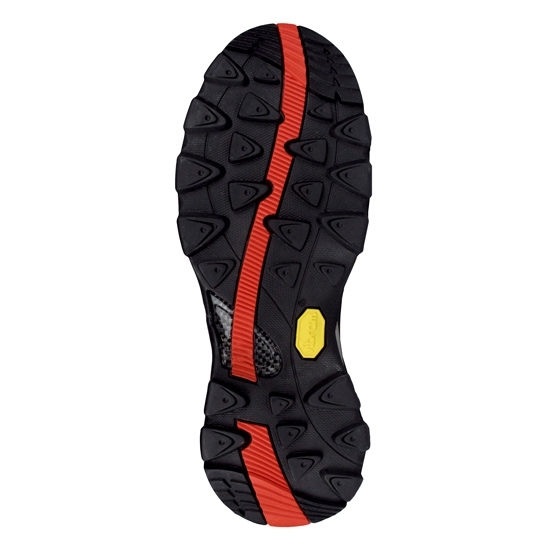 Features include a dual density EVA> midsole for optimum cushioning without adding weight and Z−Absorb technology for enhanced impact absorption. 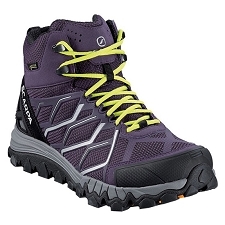 Waterproof and breathable Gore−Tex membrane keeps out the rain and wicks body moisture away from your skin. Customer Opinions "Crosserp GTX W"